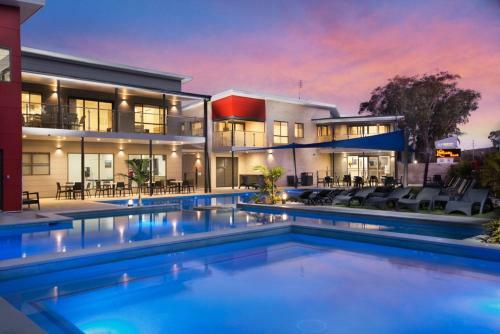 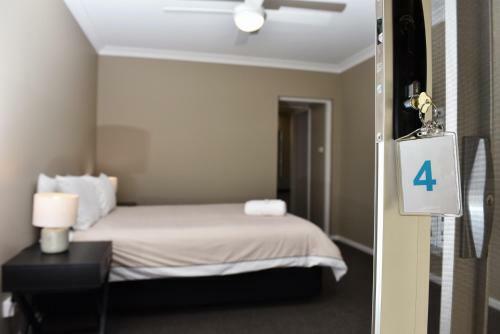 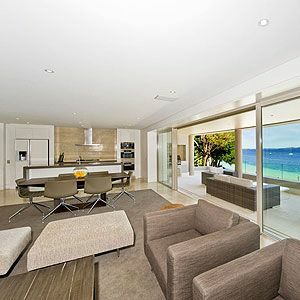 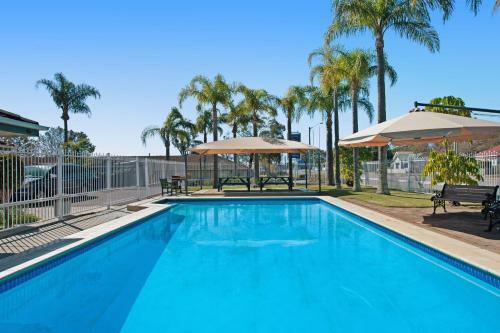 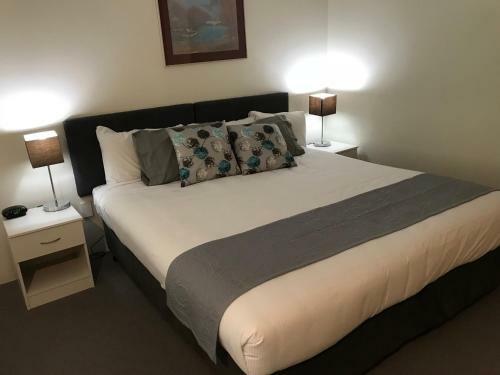 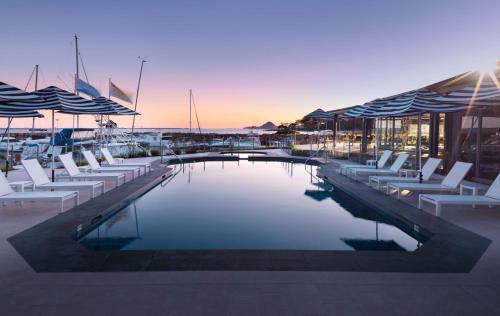 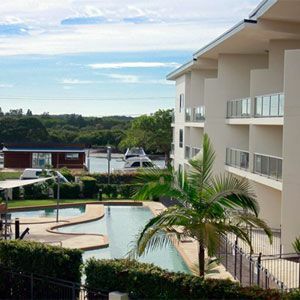 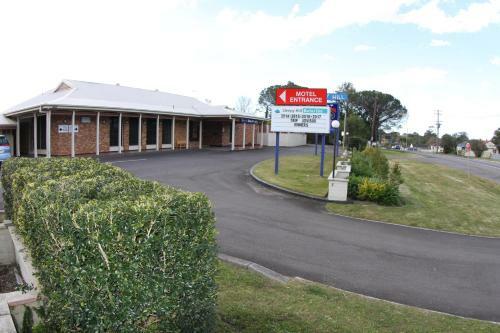 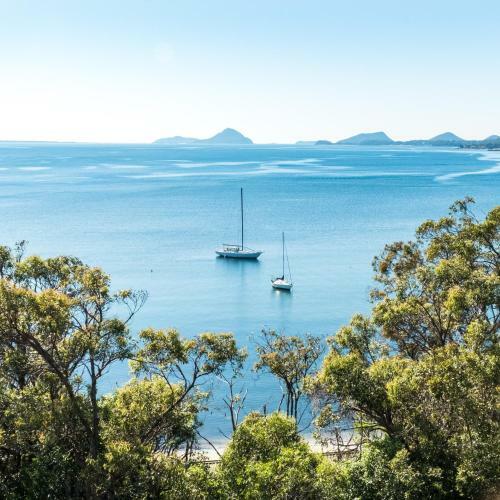 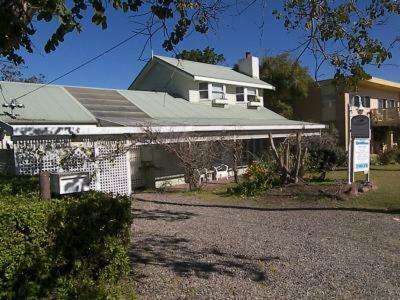 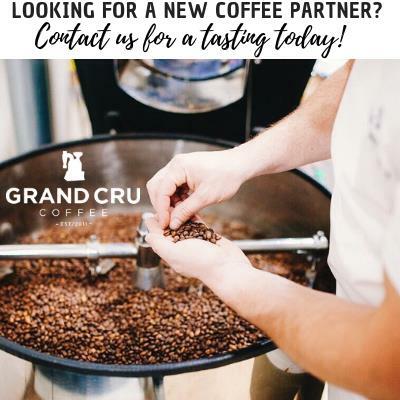 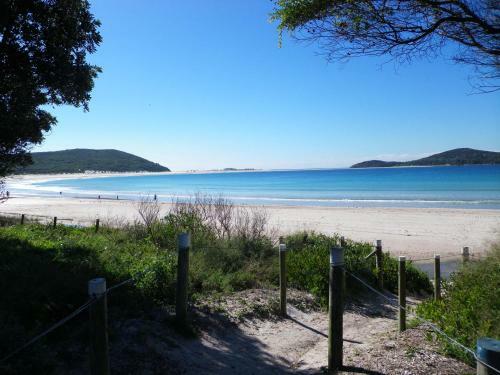 Anchorage Port Stephens is located on the shores of beautiful Port Stephens and offers a boutique resort offering premium accommodation and a wide range of recreational facilities. 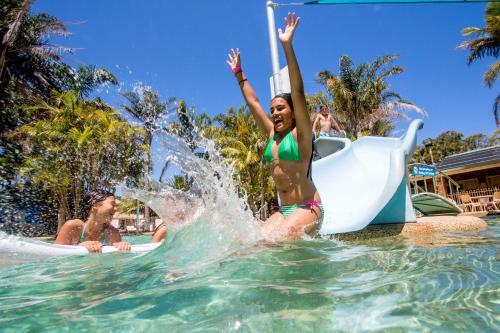 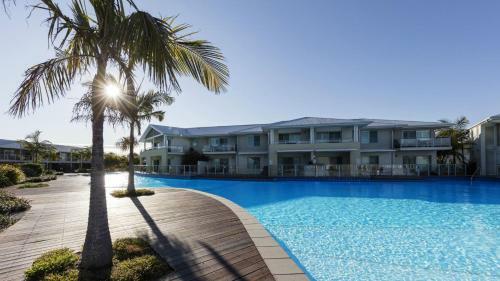 Located on One Mile Beach, Active Holidays One Mile Beach boasts an outdoor pool and a tennis court. 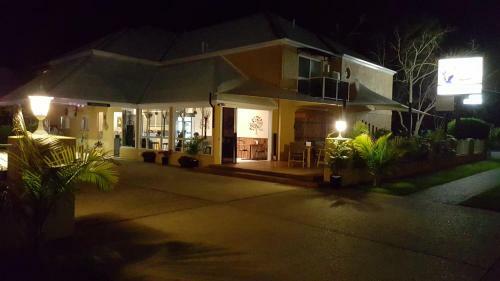 You can dine at the on-site restaurant, and children will enjoy a kids club and a playground.